Scars can be caused by surgery, trauma, or conditions such as acne. They can also develop due to pregnancy, weight gain and growth (stretch marks). Many people seek treatment for scars since they can be unsightly, restrict movement, or they can be painful or itchy. Some people are also prone to the development of keloid or hypertrophic scars, which they may feel particularly self-conscious about. Scars can be treated in a number of different ways. 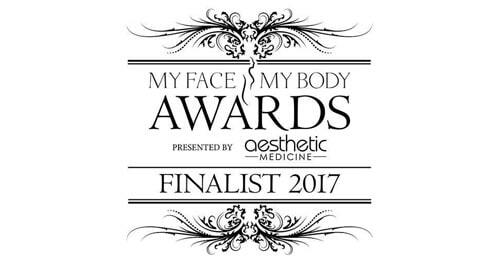 At Health & Aesthetics we have a lot of experience in this area and will be able to advise you on the best option for you. Some scars do not heal flat and become lumpy and larger than the original wound. These are known as keloid scars. When the skin is broken the body produces collagen to aid the healing process. In some people, too much collagen is produced, which causes the scar to become large and raised. Keloid scars can appear anywhere on the body. They can be reddish in colour, itchy and occasionally painful. They can also be disfiguring and cause embarrassment. Keloid scars are more common in African and Indian communities. The different types of scars cannot be treated by the same method. You will need a consultation to assess the scar and we will be able to advise you about the best possible treatment. There are a variety of different methods which can be used to treat scars, all of which will result in a dramatic improvement to the appearance. Stretch marks can be treated by a variety of methods. These include Rioblush Carboxytherapy and Dermapen (micro-needling) treatment. These will all result in the stretch mark looking flatter, tighter and better. The stretch marks cannot be completely removed but will be dramatically improved through treatment. HOW CAN KELOID SCARS BE TREATED? Corticosteroid injections can be used to treat keloid and hypertrophic scars, which will result in the scar flattening and looking better. The scar cannot be completely removed but will be dramatically improved. You will need at least three treatments at 6 weekly intervals. Most of the treatments work by stimulating the formation of new collagen in the skin. This natural process takes time, so results will usually only start to appear around 3 months after the first treatment. You will then continue to see improvement for up to 6-8 months. In the case of dermal fillers, you will see immediate results. These will improve for 2-4 weeks after treatment. Results can also be enhanced by using cosmeceutical anti-ageing skincare as well as high level, broad spectrum sun protection to reduce photo-damage. People differ in the way that they respond to the healing process. Some people will produce less collagen and elastin than others. Therefore, it is difficult to predict the exact results of each treatment. 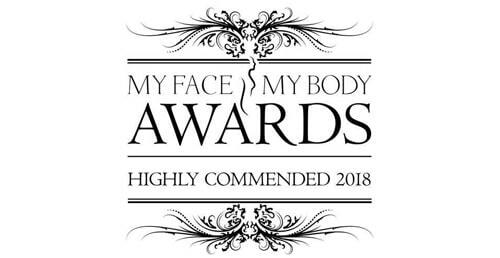 However, the vast majority of our patients, who visit the clinic from throughout Surrey and Hampshire, report excellent results from their scar treatments. For more information on scar removal or to book your appointment at our award-winning clinic, please contact us, we look forward to welcoming you at our clinic.